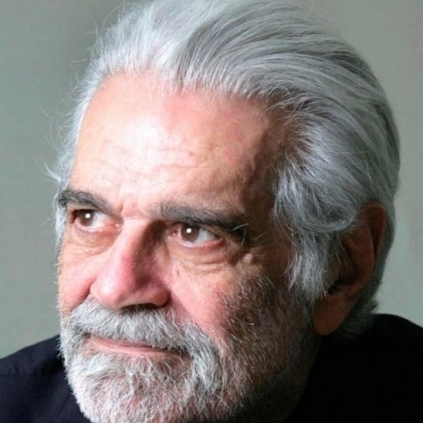 Omar Sharif, the grand old Egyptian actor who was popular for his roles in films like Lawrence of Arabia, Genghis Khan, Doctor Zhivago and the likes died yesterday, the 10th of July in a hospital in Cairo, Egypt. He was 83 and his end was attributed to cardiac arrest. He was also said to be suffering from Alzheimer’s. Sharif has won two Golden Globe awards and also an Oscar nomination for his character in David Lean’s Lawrence of Arabia. He has also won Golden Globe for Doctor Zhivago. Behindwoods pays respect to the departed soul and prays for it to rest in peace. Can Thala Ajith do it on the very last day ? Wanna watch the premiere show of Baahubali today? People looking for online information on Doctor Zhivago, Genghis Khan, Lawrence of Arabia, Omar Sharif will find this news story useful.